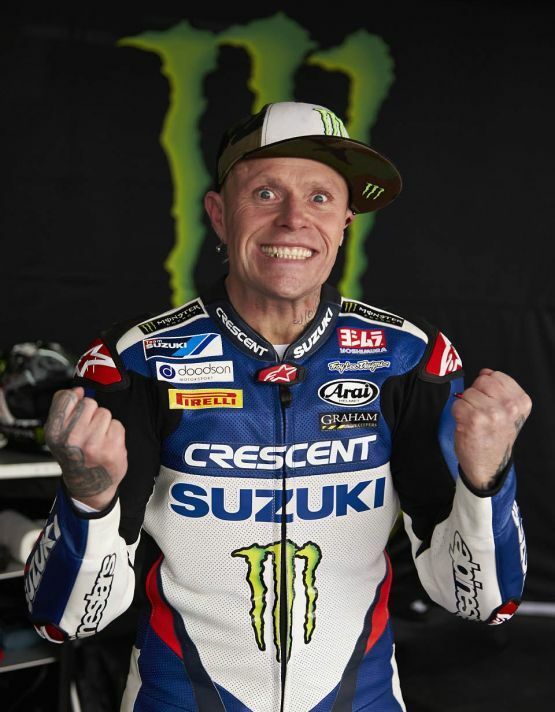 Rocker Keith Flint vocalist of iconic American electronic band – The Prodigy, is taking a first shot at the Isle of Man TT in the upcoming 2014 edition of the competition. Flint will be taking part at the IOM TT event with his team – Team Traction Control. The Prodigy front-man who is an ardent motorcyclist and a huge fan of road racing has taken this passion to another level by involving his team in this prestigious competition. Team Traction Control will be fielding their riders James Rispoli and Steve Mercer on Suzuki superbikes. Team rider Mercer who is a veteran at the IOM TT will also be competing in the Superbike, Supersport and Superstock races at the Snaefell mountain event. Looks like the 2014 Isle of Man TT this time around is certainly going to be rocking!